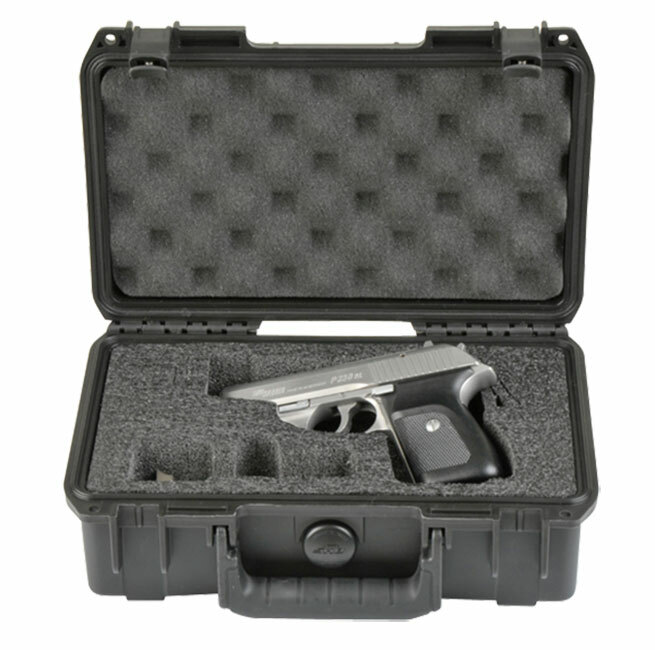 SKB is recognized as an industry leader in the design and manufacture of molded polymer transport cases. 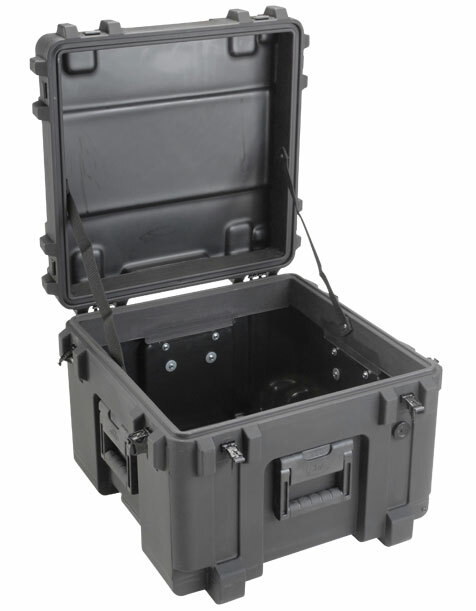 Vacuum, rotational or injection-molded, these cases are engineered to provide protection for equipment handled by personnel in industries such as the military, industrial and medical field. 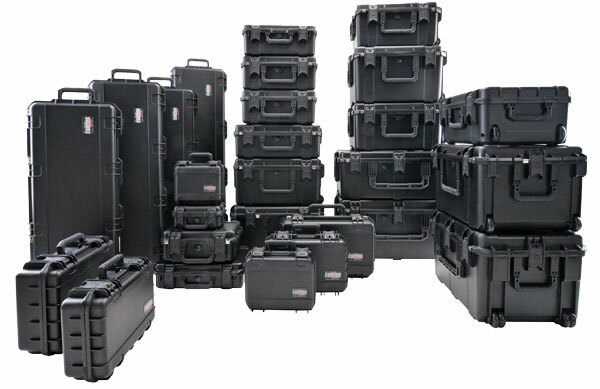 SKB supplies maximum travel protection for your most valuable assets like communication equipment and electronics. 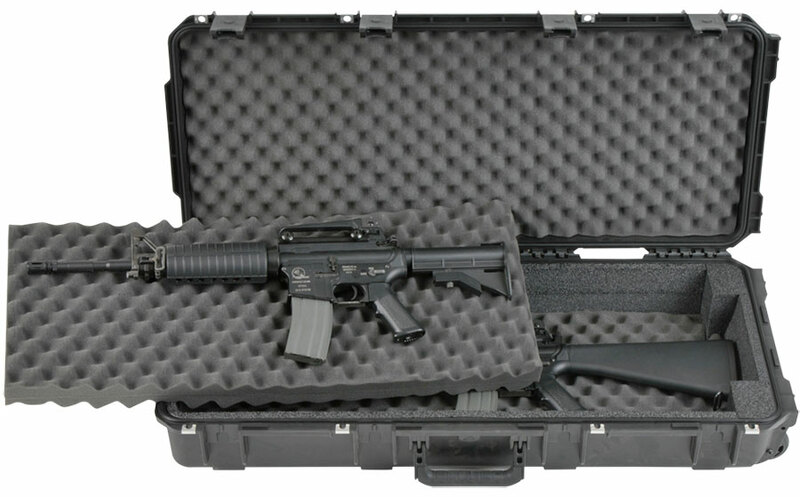 All SKB cases are made in the USA. Together, Federal Resources and SKB Cases aim to provide protection for the mission-critical equipment essential for military operations to ensure mission success. 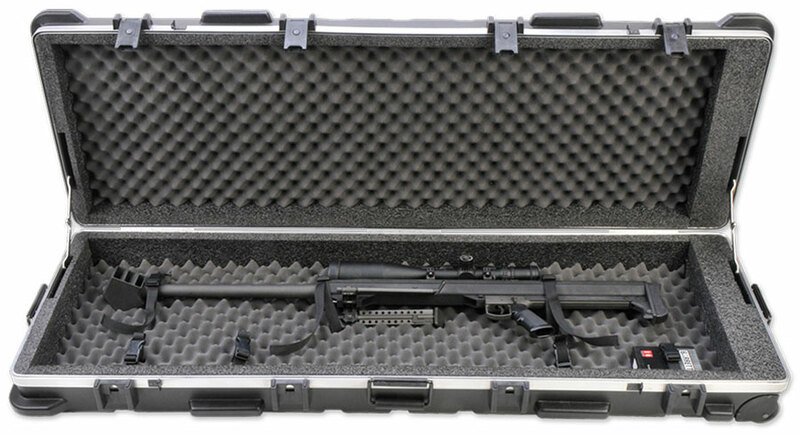 Browse all SKB equipment in our online store.